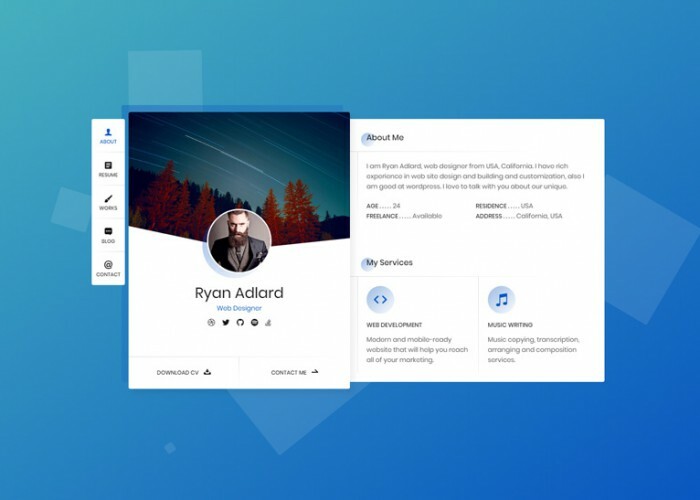 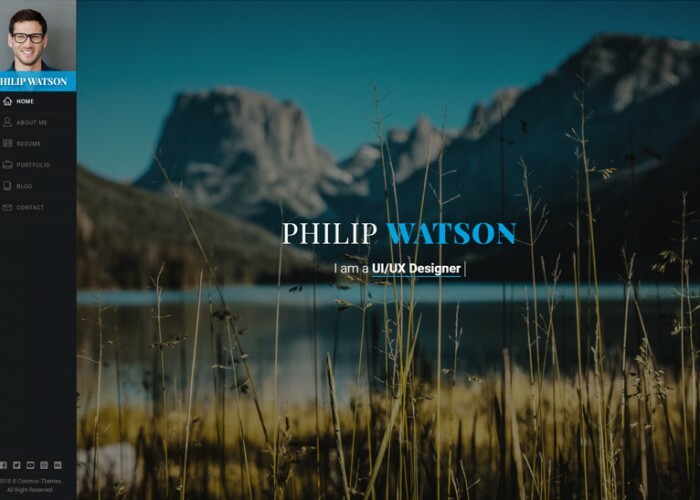 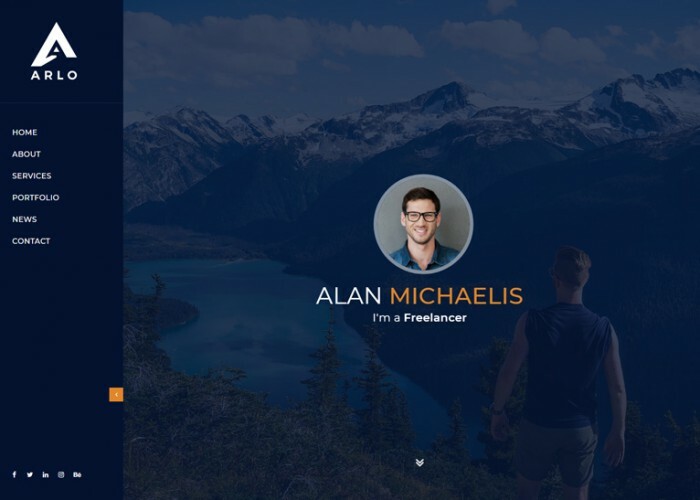 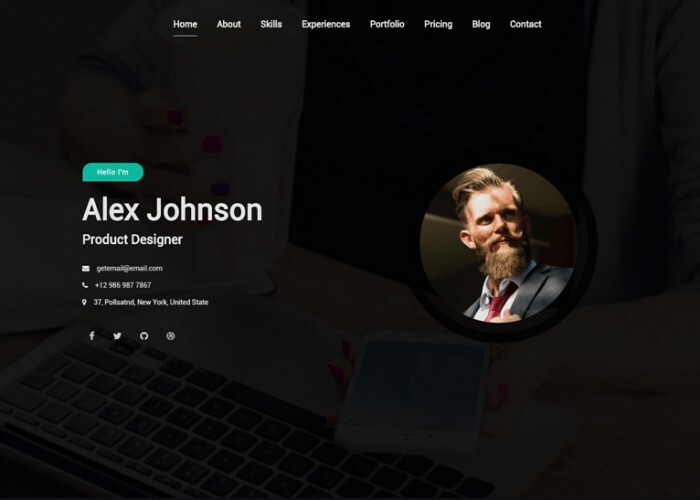 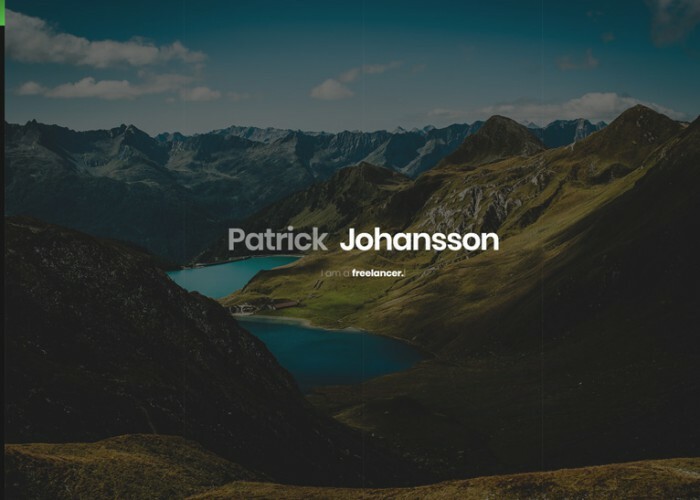 Updated on October 11, 2018 by Marko Terzic in Bootstrap 4, Clean, CMS, CV, Freelance, Google Map, HTML5, Minimal, Modern, Portfolio, Responsive, Resume, Retina, ThemeForest, vCard. 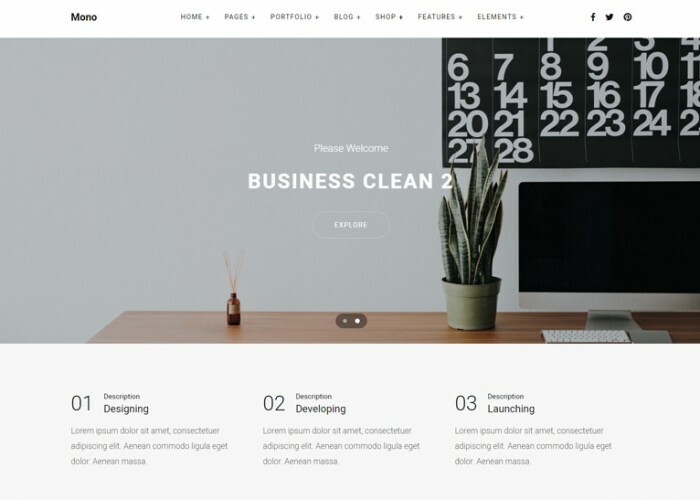 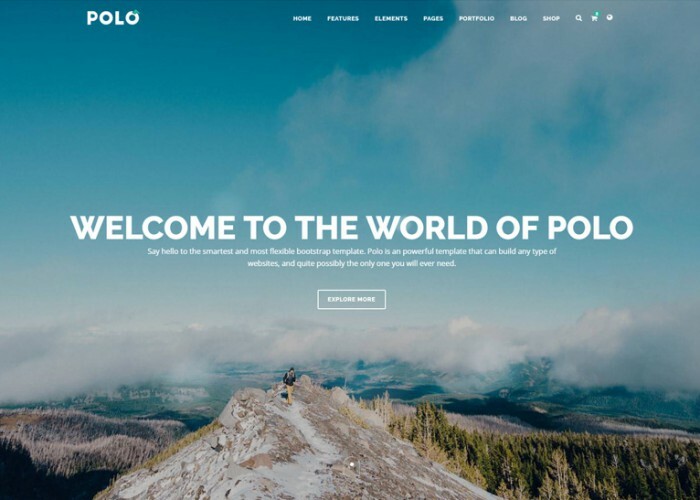 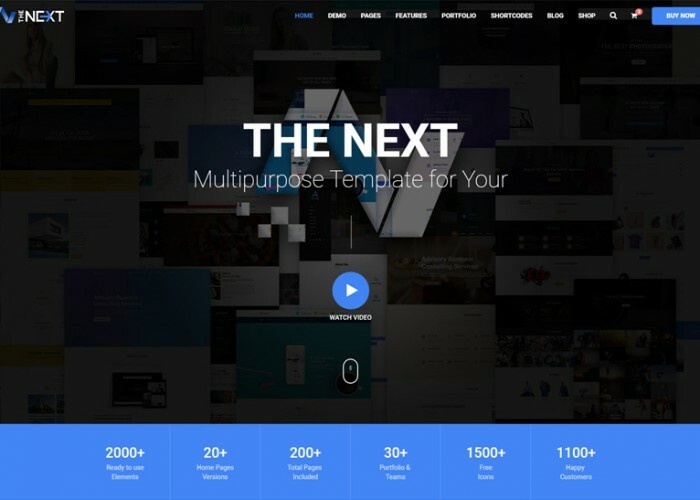 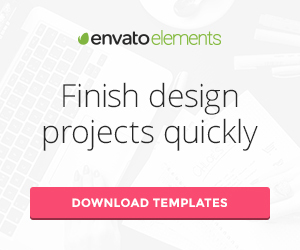 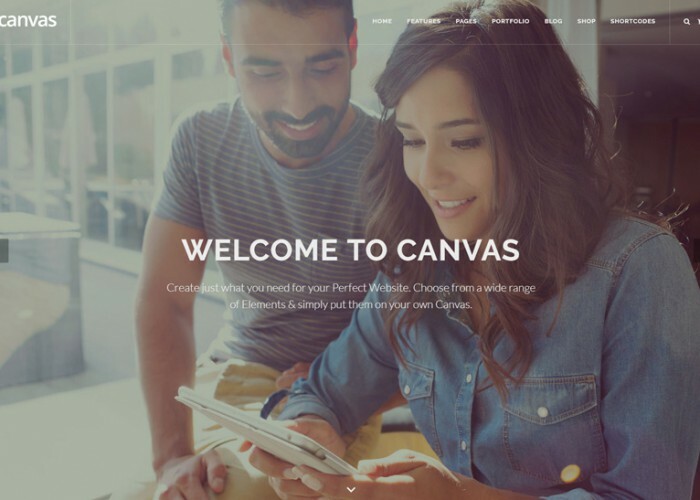 Updated on September 29, 2018 by Marko Terzic in Bootstrap 4, Clean, CMS, Freelance, Google Map, HTML5, Isotope, Modern, Portfolio, Responsive, Resume, Retina, ThemeForest, vCard. 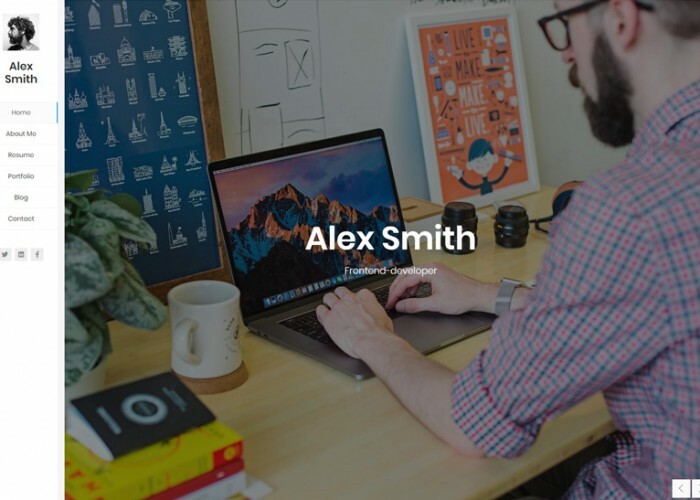 Updated on August 29, 2018 by Marko Terzic in CMS, Freelance, Google Map, HTML5, Minimal, One Page, Portfolio, Responsive, Resume, Retina, ThemeForest, vCard.